So James Boag did a commercial touting the amazingly transformative powers of Tasmanian water. What goes in just comes out better. 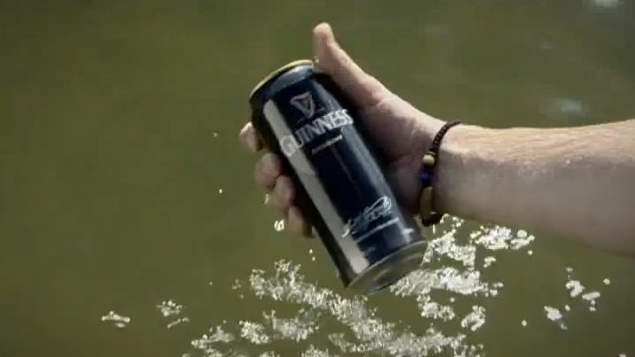 There's now a Guinness spoof floating about poking fun at the James Boag commercial. Put a James Boag beer in and out comes, surprise, a Guinness.